Percopo I, Ruggiero MValeria, Balzano S, Gourvil P, Lundholm N, Siano R, Tammilehto A, Vaulot D, Sarno D. 2016. 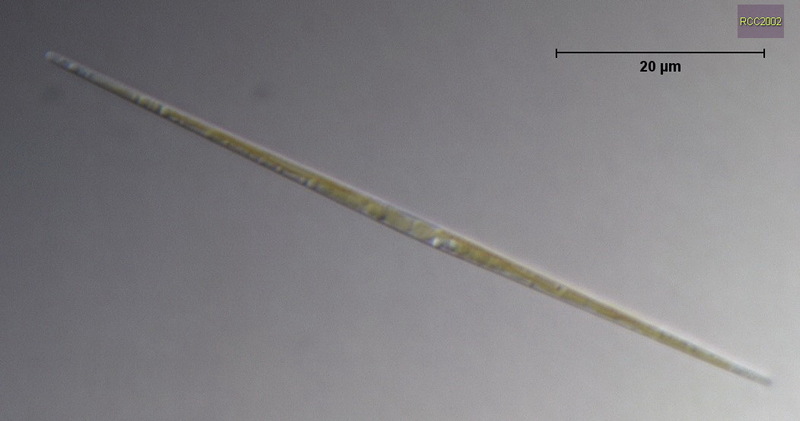 Pseudo-nitzschia arctica sp. nov., a new cold-water cryptic Pseudo-nitzschia species within the P. pseudodelicatissima complex. Journal of Phycology. 52:184–199.